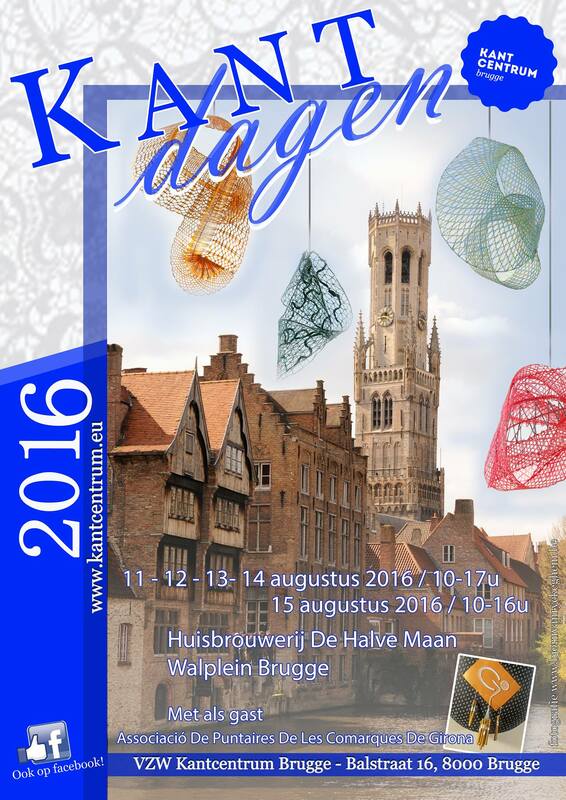 This is the 36th edition of the Brugges Kantdagen. 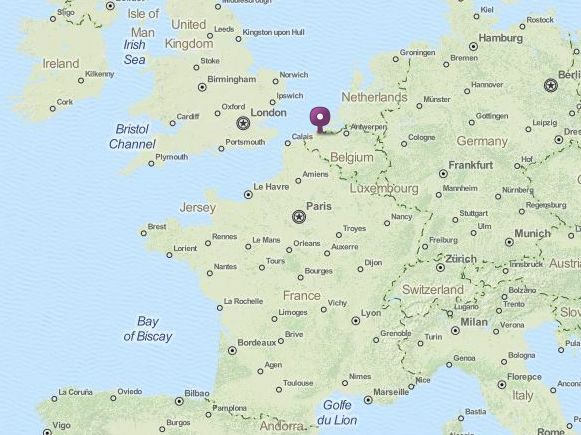 Flemish lace groups from all over the country will exhibit their work and provide demonstrations. This year they will host the Associació de Puntaires de les Comarques de Girona.